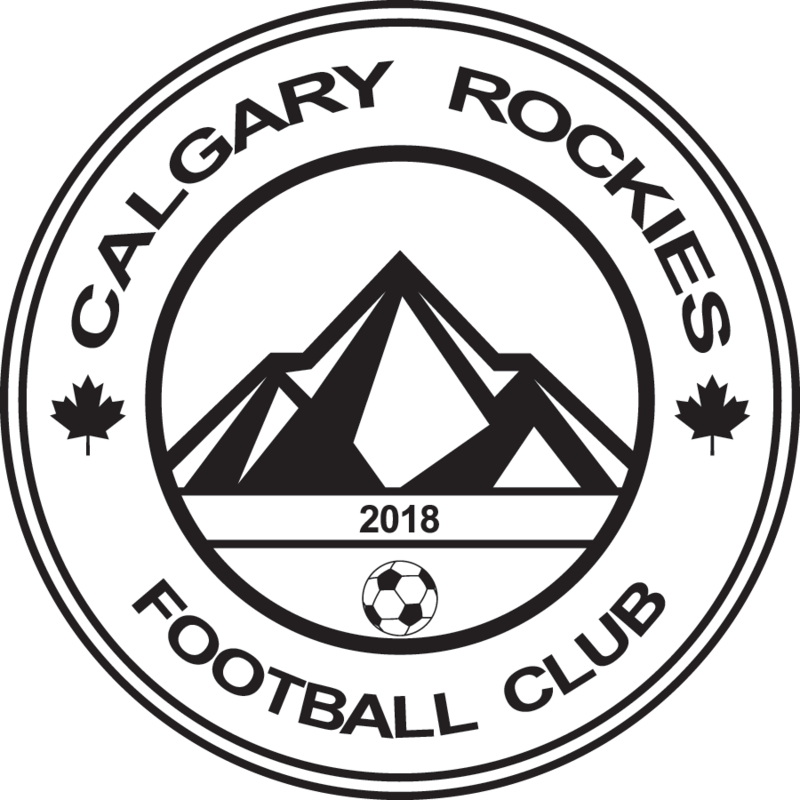 Refund Policy – Calgary Rockies F.C. Calgary Rockies has a strict refund policy. Once you register with our Association, registrants may withdraw in writing their player registration up until one week prior to the CMSA Team Entry deadline for each season posted on the CMSA Website. If, at the time of written request, the player has not attended a Try Out and their request to leave is prior to the one week period before the CMSA Team Entry deadline, they will be charged an administration fee of $100 with the rest of the registration fee to be refunded. If the player has attended a Try Out or the date is after one week prior to the CMSA Team Entry deadline, there will be no refund. Only if a player has a season ending injury will a refund or partial refund be issued. Application for this should be sent to the Club together with a doctor’s note explaining the injury. For all those in need of KidSport support, we strongly encourage you to register in our program choosing the “JumpStart/KidSport” option – KidSport will then direct deposit your fees into our account, upon approval. For this option, you will need to apply to JumpStart/KidSport first. NSF cheques will be subject to a $25 administrative fee. Please note: any potential refund can take up to 4 weeks to be processed and posted.